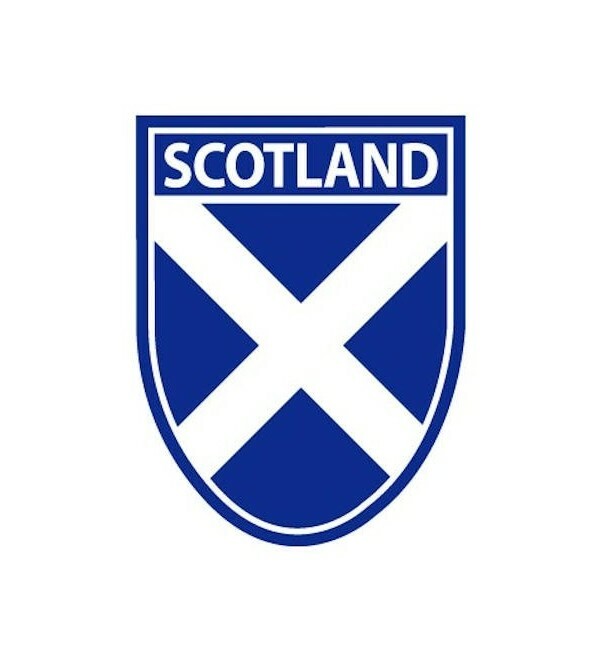 Self adhesive vinyl Scotland Saltire Shield sticker. 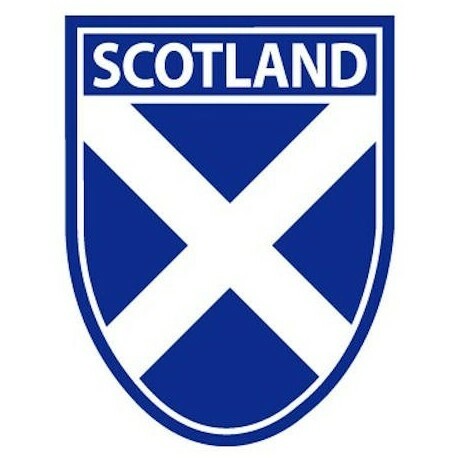 Self adhesive vinyl Scotland Saltire Shield sticker. Suitable for indoor or outdoor use.